Thanks to Jeremy Clarkson most ‘petrolheads’ are dismissive of hybrid cars like the Prius but the new model may change some minds. That’s because the new Prius Plug-in will return an eye-blinking 134.5mpg. The new range is the result of extensive market testing when potential buyers all over the world got one to try out. More specifically they got one that had a greater all-electric range and quicker recharging capability. 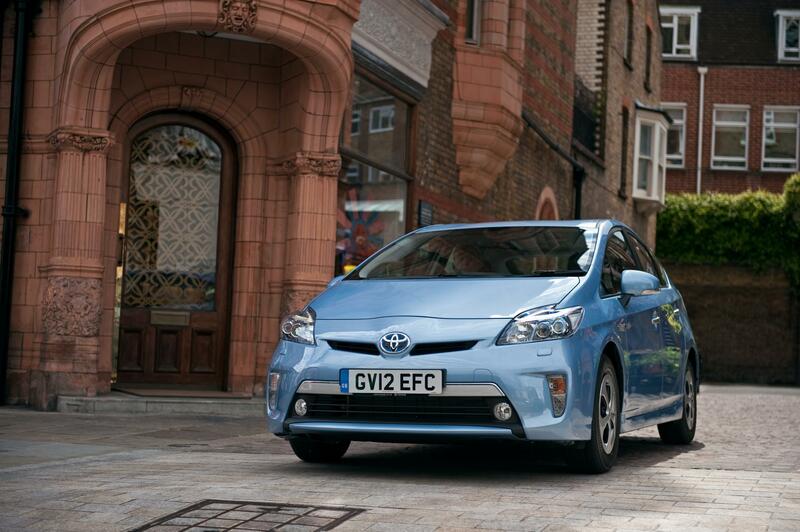 The Prius Plug-in weighs in at £27,895 – compared to £32,250 for the impressive Vauxhall Ampera. For that the owner will get 769 driving miles (as opposed to 300 miles for the Ampera) and a recharge time of 90 minutes (4 hours for the Ampera). Obviously it’s not just a straight electrically-powered car – there is a 4cylinder 1798cc petrol engine in the mix too. 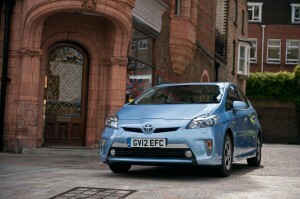 But for most Prius fans (and God knows there are a lot of them) will be queuing up to buy this car. Mind you, at this price they need to be fairly well minted too (unless you lease it!). No doubt the Top Gear producers are thinking of a scenario where our hero may just have to eat his words! This entry was posted in News and Views and tagged caption, car, hybrid car, hybrid cars, Jeremy Clarkson, price, Prius Plug, prius plug-in, Top Gear, toyota, Toyota Prius, vauxhall, Vauxhall Ampera by Steve Lumley. Bookmark the permalink.